Congdon’s knows about wound management. 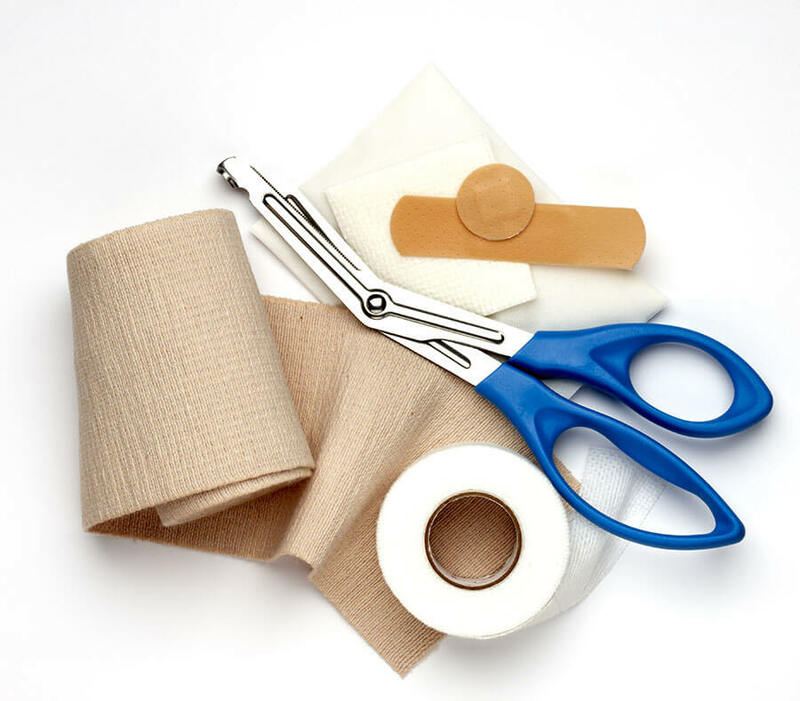 In partnership with health professionals, we can provide products to help with acute, surgical, and chronic wounds. 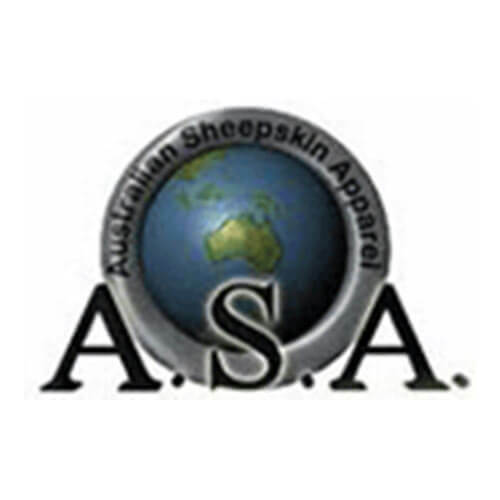 This is evident through our variety of high quality silver-infused foams, sterile surgical dressings and medical grade sheepskin products. Once your wound is healed, reduce the appearance of your scars with our scar care product line.